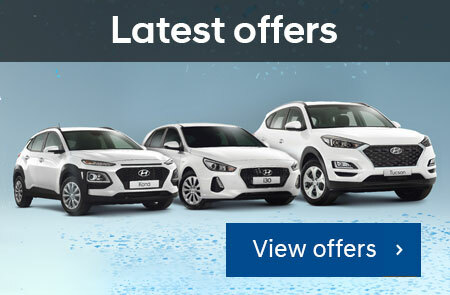 We appreciate you taking the time to visit Baker Hyundai's online dealership. 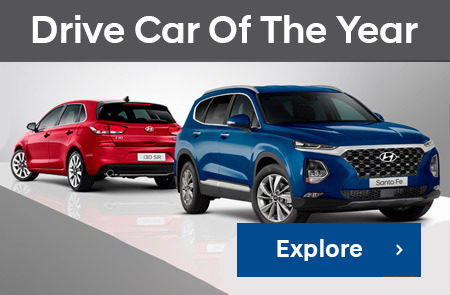 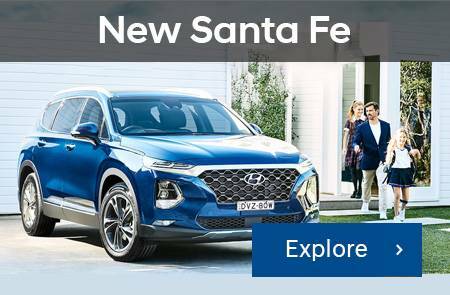 As Hyundai dealer, Baker Hyundai provides you with high-performing Hyundai vehicles designed to thrill and inspire you. 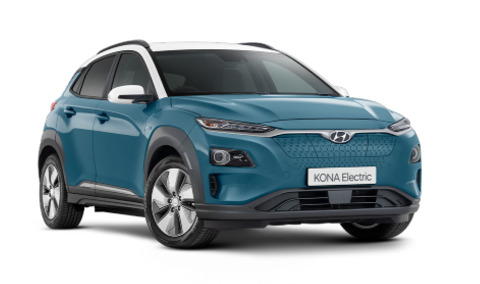 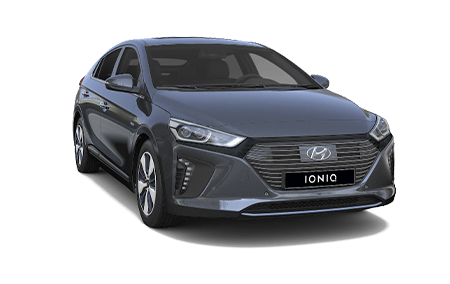 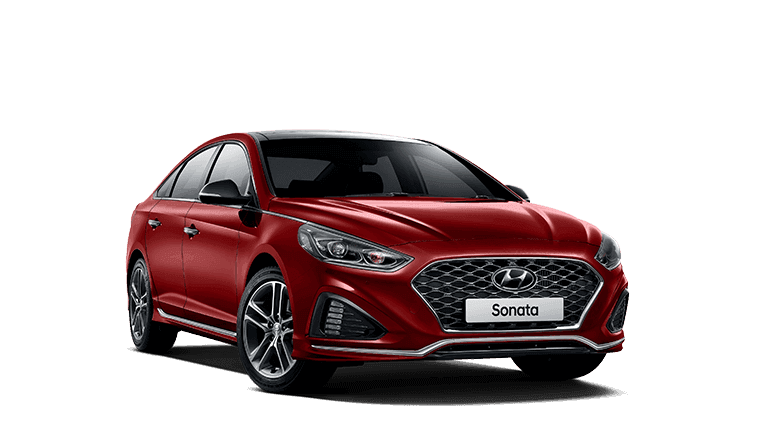 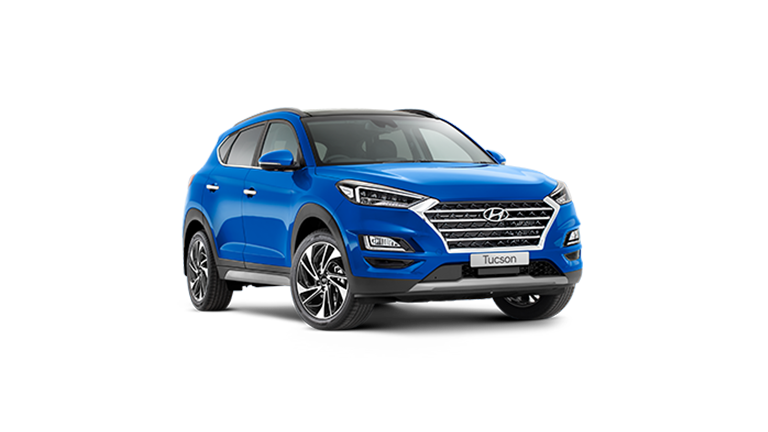 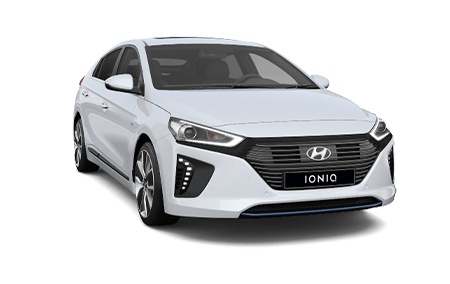 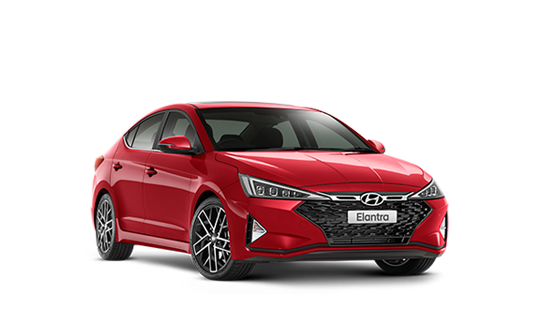 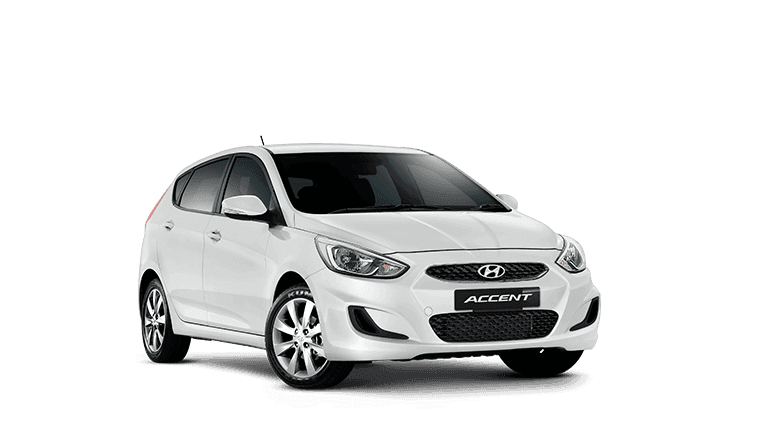 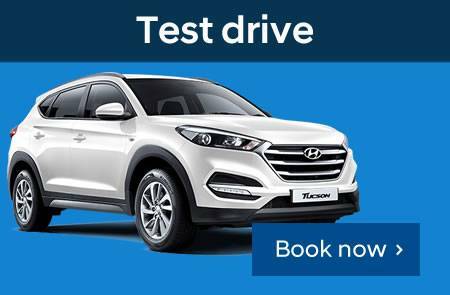 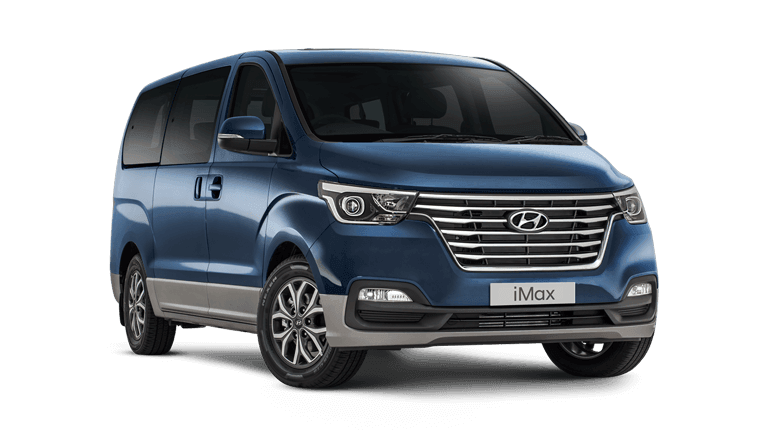 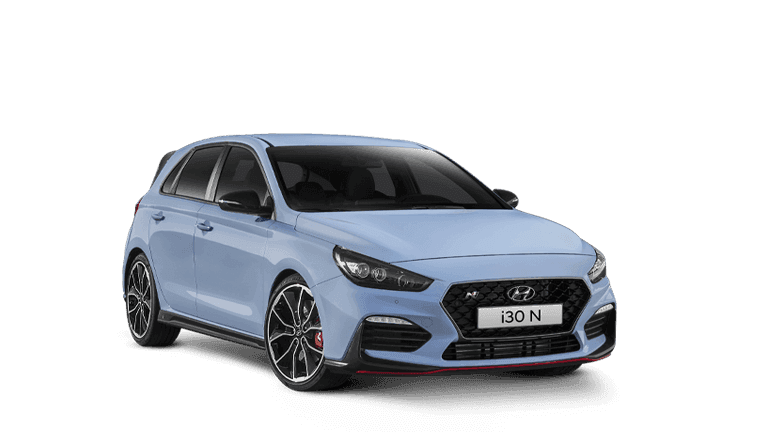 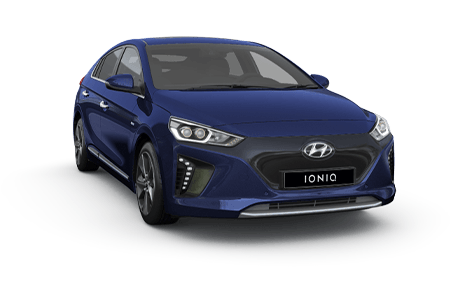 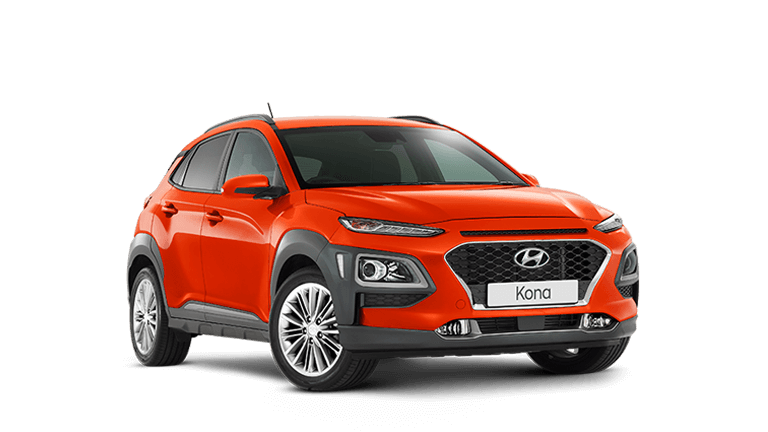 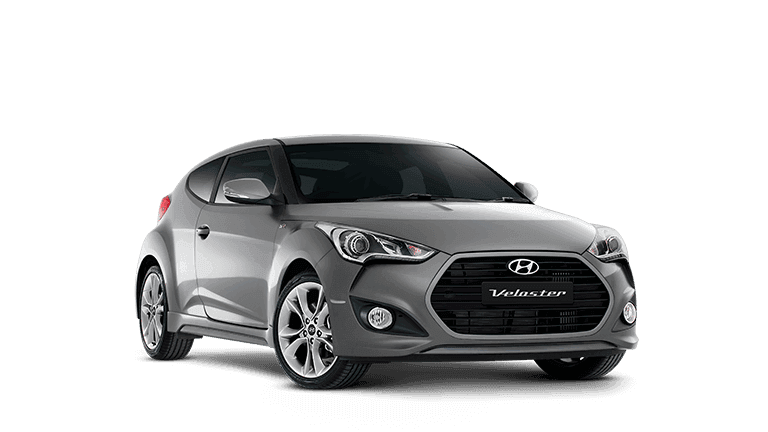 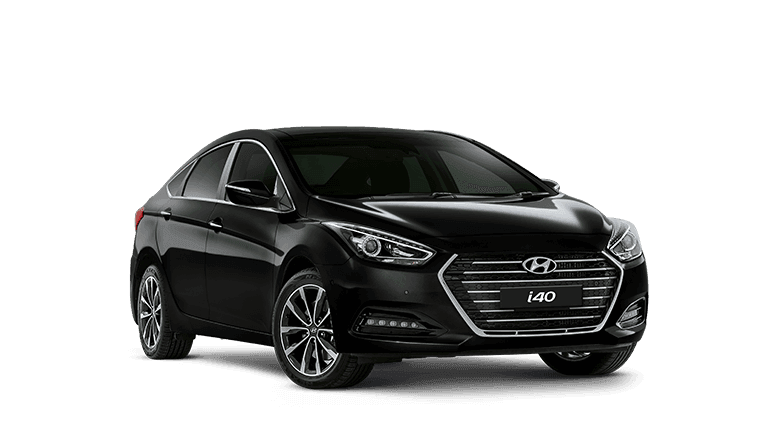 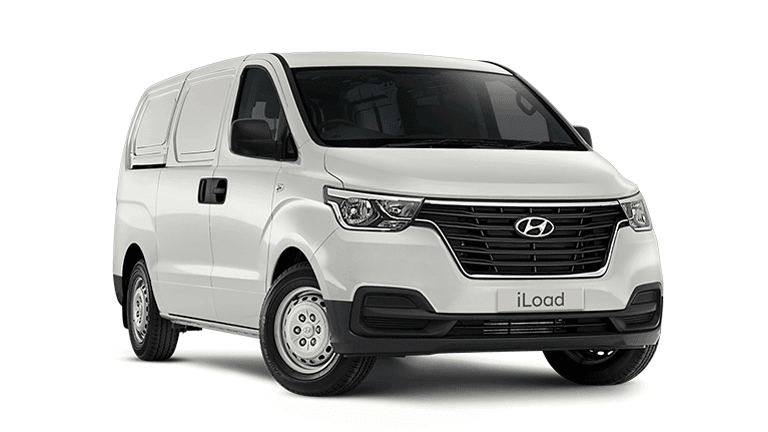 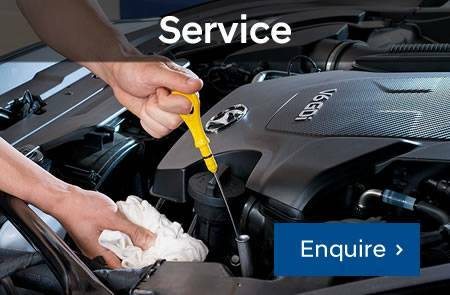 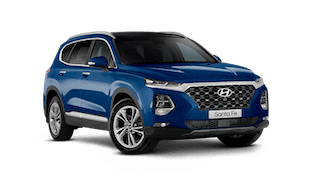 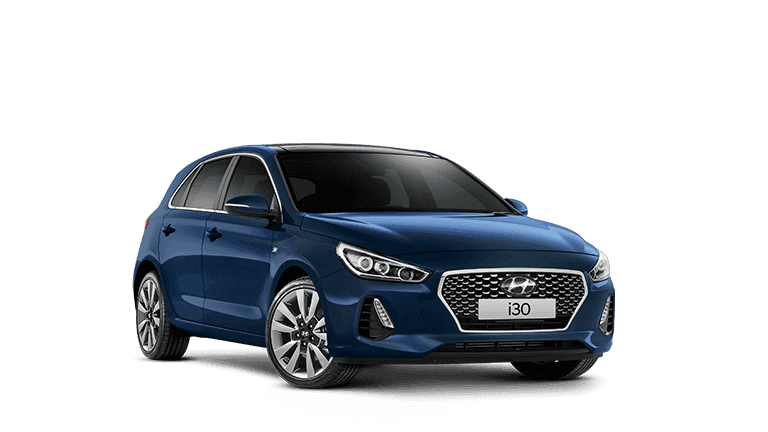 Located in Wodonga, VIC we are your #1 choice for Hyundai vehicles. 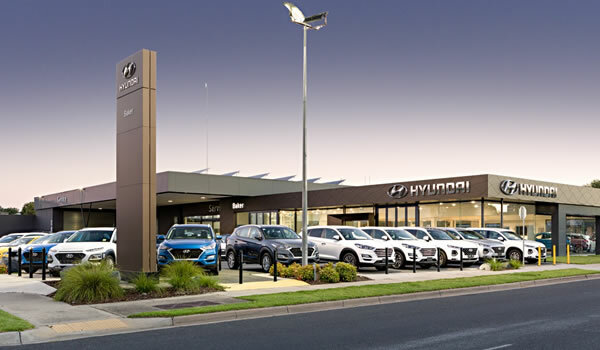 At Baker Motors Group we are proud to have served the people of the Albury Wodonga region for over 60 years. 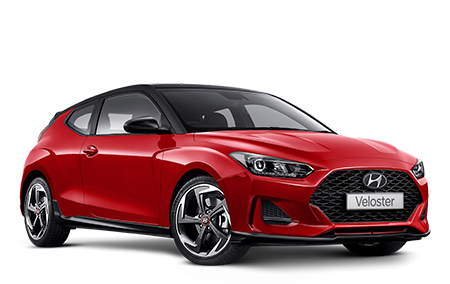 If we haven't met you yet, we look forward to doing so soon.